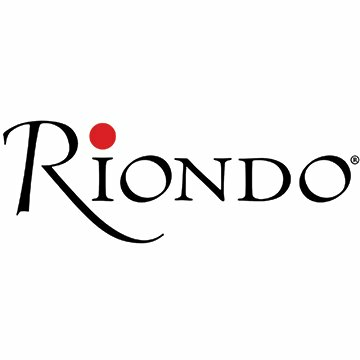 We've partnered with Riondo Prosecco to help you turn everyday moments into occasions worth celebrating. If any season reinforces the idea that staying in is the new going out, it's Winter. Who wants to pile on coats, hats, gloves, and snow boots just to go to a bar packed with people who all had the same idea? No thank you. That doesn't mean you have to isolate yourself at home, though. This Winter, turn a snow day or lazy Sunday afternoon into an excuse to have friends over for a last-minute get-together. Sure, they'll have to don all their Winter gear, but the promise of treats, drinks, and fun should be enough to convince them. 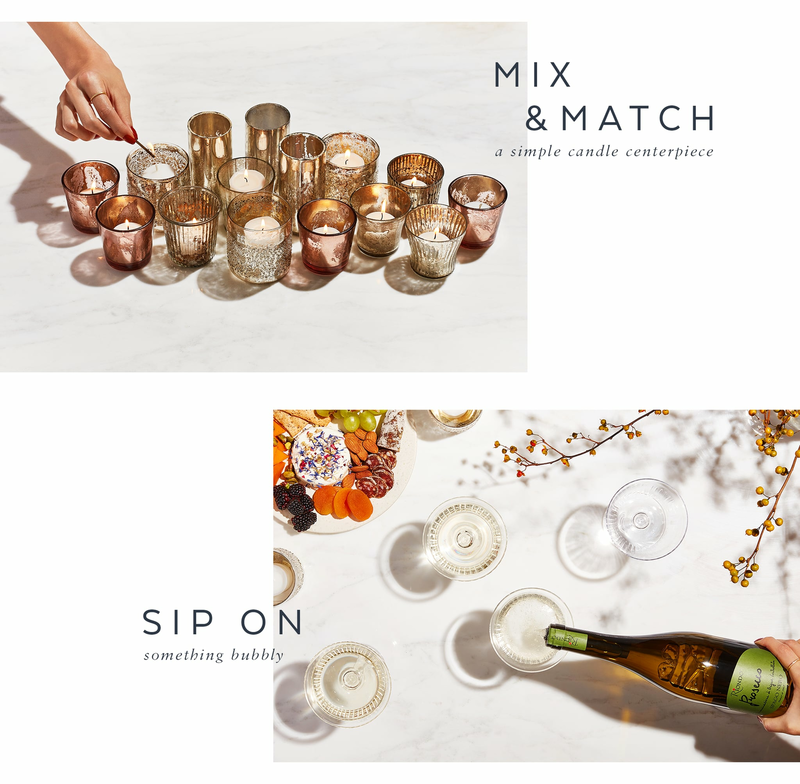 There's no prep time required for this party: just light a few candles, dig up some activities, and pop a bottle of something bubbly, and you're set. 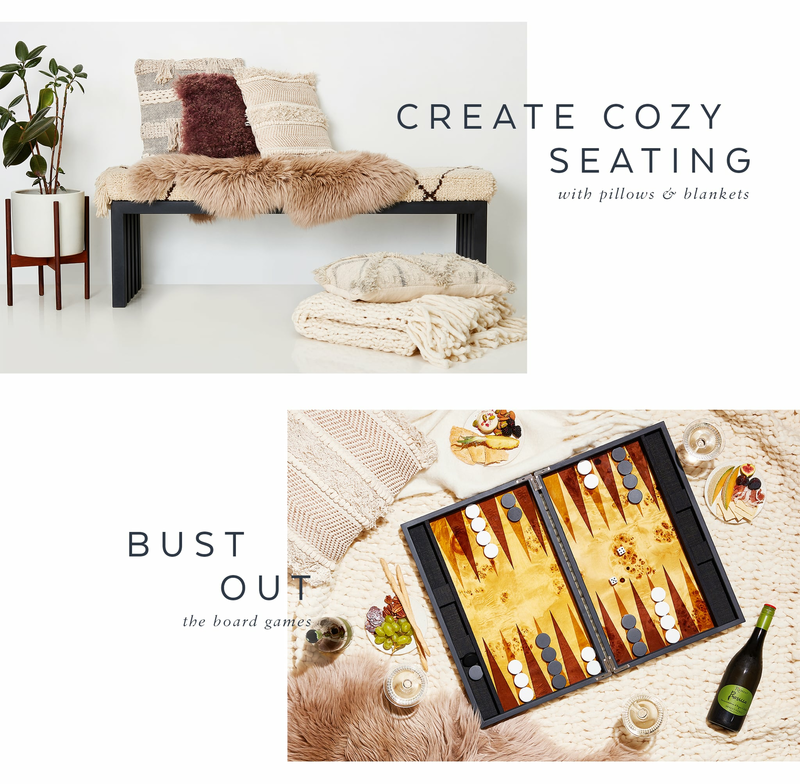 Next time the mood strikes, call up your pals and put these handy hosting tips to good use. Cheers! First, you have to set the scene. Flickering candlelight adds instant ambience to any room. Instead of lighting just one candle, arrange all the candles you can find for a decor element that's not trying too hard. The refreshments are also crucial. 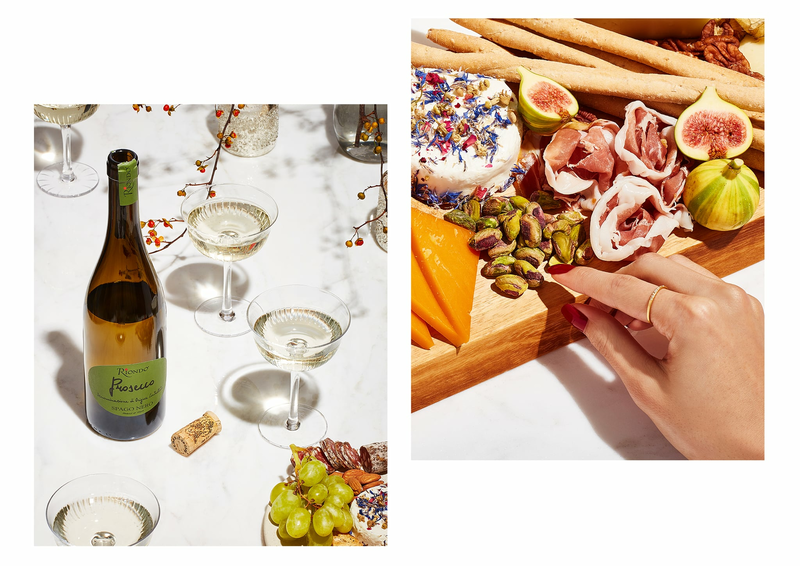 Even if you're just catching up with friends, popping a bottle of Riondo Prosecco makes any get-together a little more fun. There's just something about bubbly that feels especially festive. 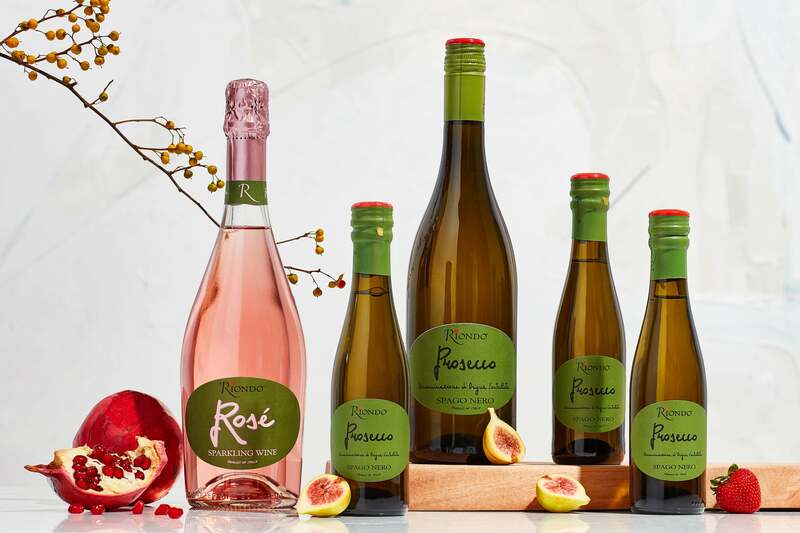 Riondo Prosecco also makes a sparkling Rosé that's just as lovely in the Winter as it is in the warmer months. 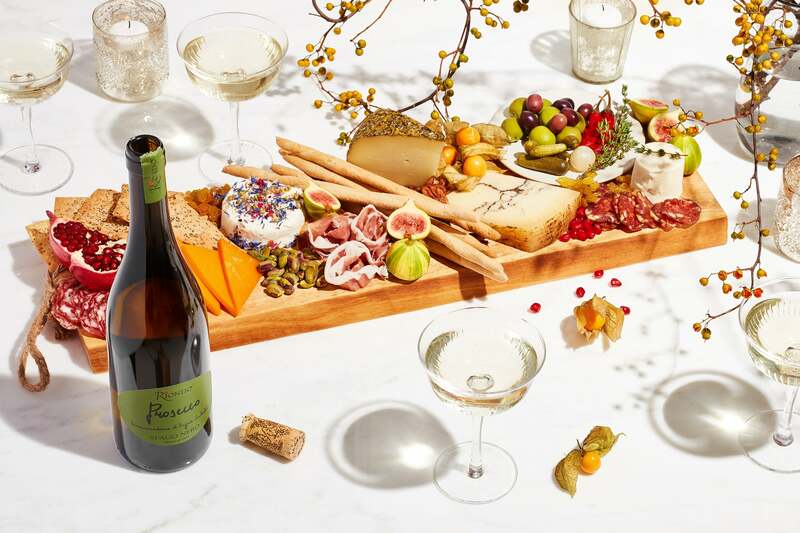 Keep the snacks simple, too: go for something that requires minimal prep, like a cheese board decked out with cured meats, fruit, and veggies. If you don't have a lot of seating, don't stress. Make the grown-up version of a pillow fort by piling all the blankets, throw pillows, and quilts you have on the floor. It feels oh so cozy on a chilly day! Speaking of childhood throwbacks, go old-school with the entertainment. 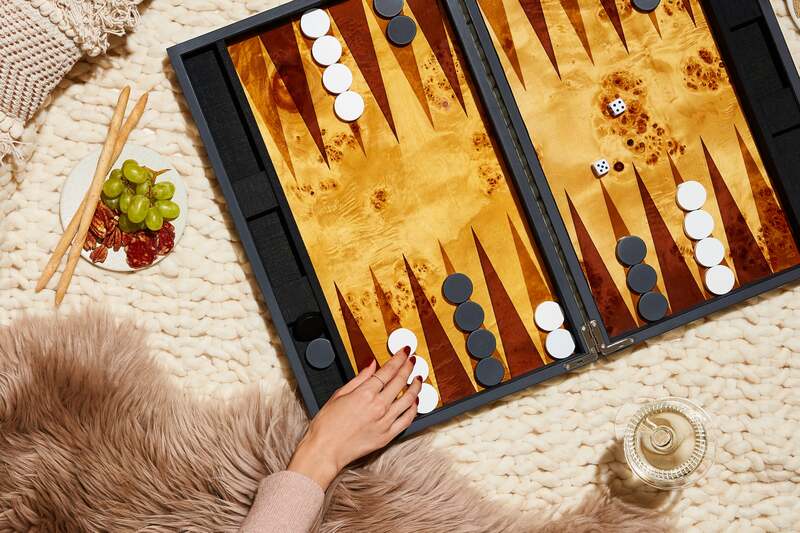 Resurface a few of your favorite board games, from crowd-pleasers like checkers to lesser-known games like backgammon. You can even ask your friends to bring over a few options to mix things up.